"Chandelier" is the lead single from Sia's new album, 1000 Forms Of Fear, which will be released July 7th and you can view the track listing on siamusic.net. 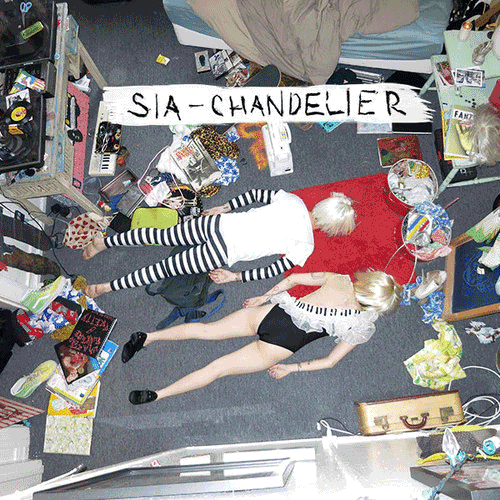 "Chandelier" is out now and available to download on iTunes. Directed by Sia and Daniel Askill.